Calder House was set up in 1995 by Sandra and Colin Agombar and we have been helping children achieve their potential ever since. Sandra and Colin founded their first school for children with specific learning difficulties in Battersea in London in 1987. 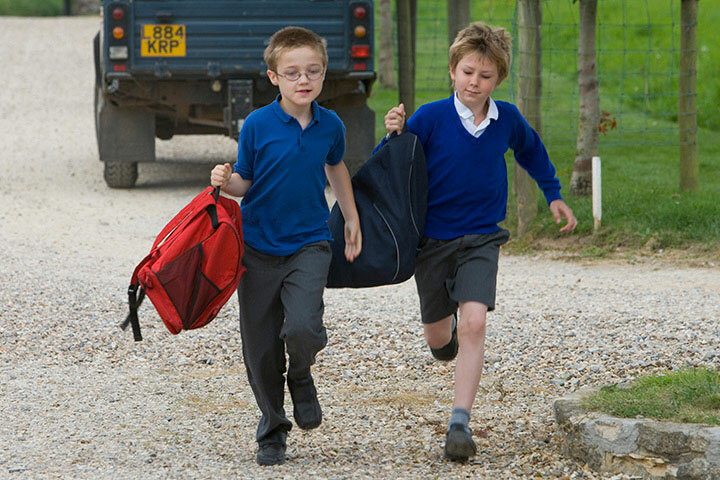 The school was a great success and, building on their experience, they set up Calder House near Bath. The sister schools continue to support each other. Calder House is registered with the Council for the Registration of Schools teaching Dyslexics (CReSTeD). 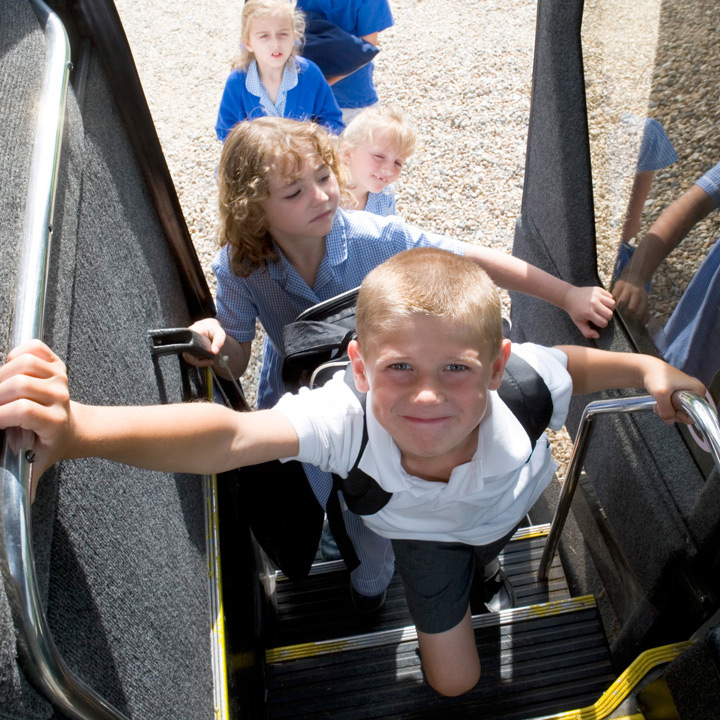 We are also members of the British Dyslexia Association and of the Dyspraxia Foundation. 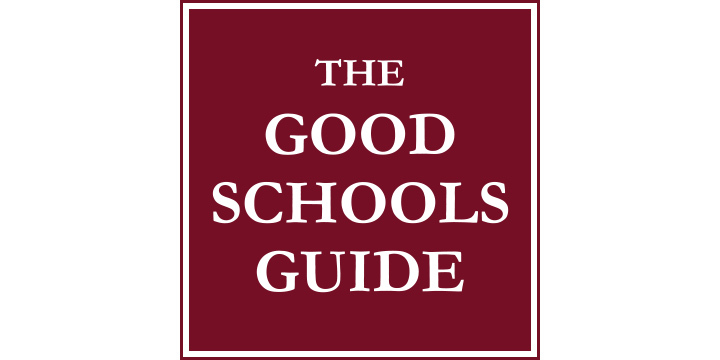 The many recommendations and endorsements we have received from parents has secured Calder House a place in the Good Schools Guide. 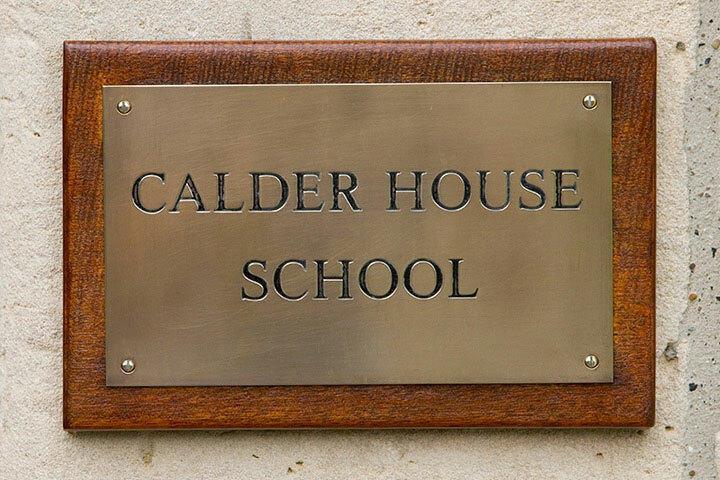 Calder House School is a proprietorial school owned by Calder House Limited. It is registered in England and Wales. Registration number 4049248. "You are to be congratulated on a wonderful school and the excellent job being done on a daily basis." Maria Pond of the Council for the Registraton of Schools Teaching Dyslexic Pupils. » Download CReSTeD's full report on CHS.